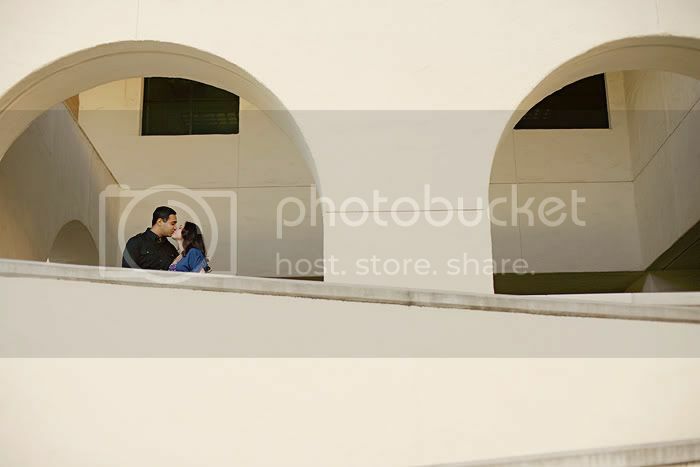 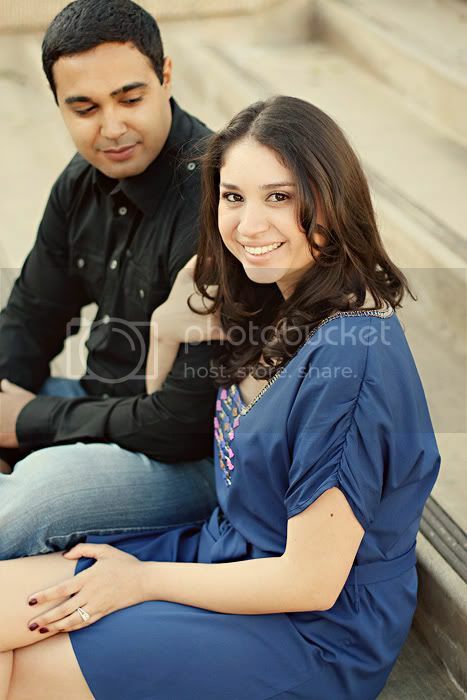 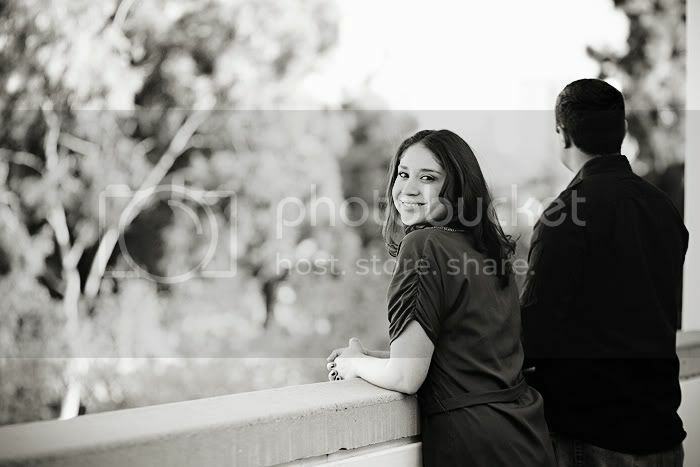 A few months back we got to photograph Laura & Ricardo at the place where they met, SDSU. 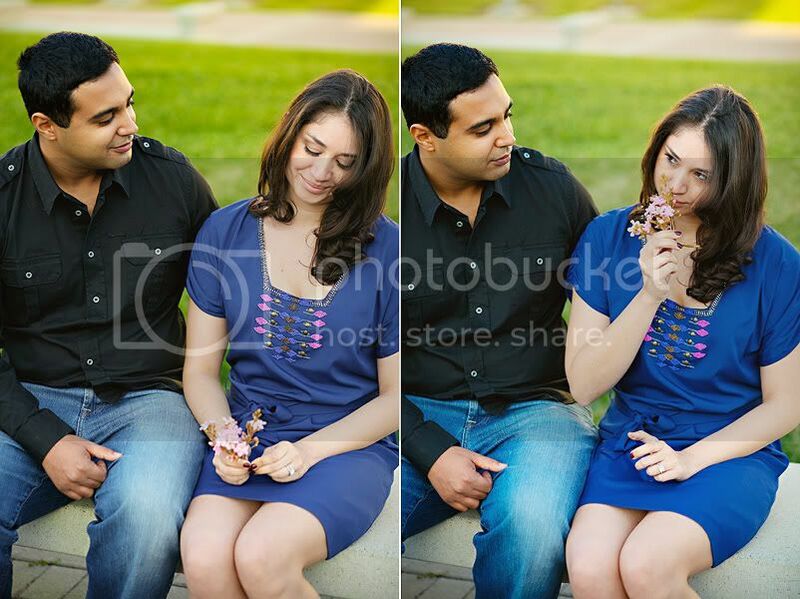 I always think it's so special when the location of the engagement session is meaningful to the couple. 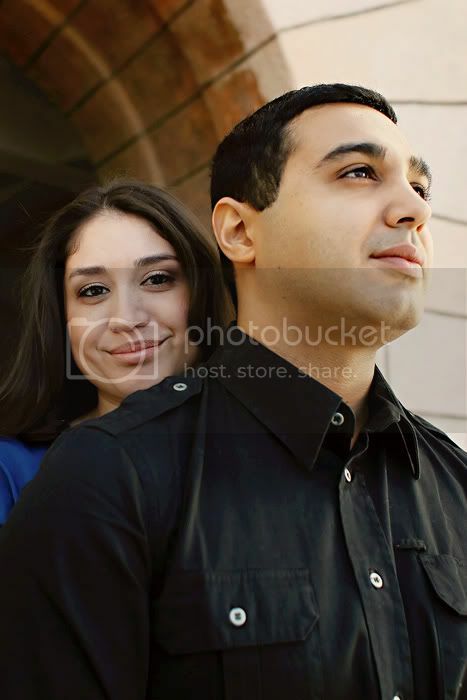 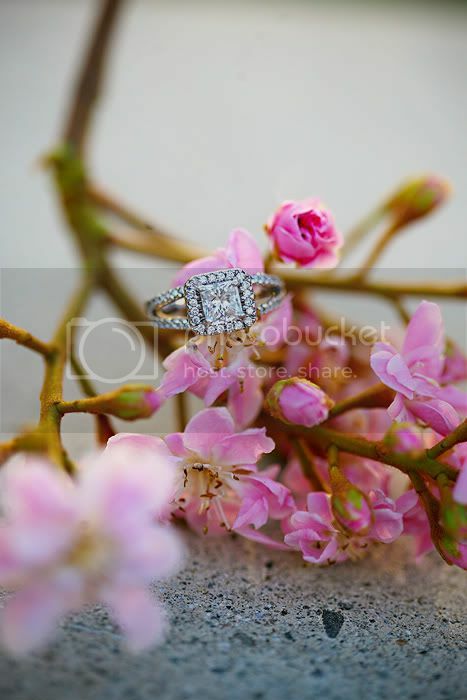 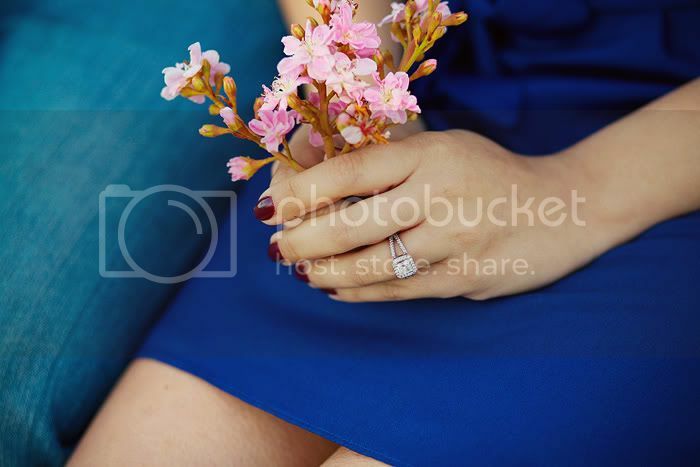 It makes the e-session a lot more personal and special.